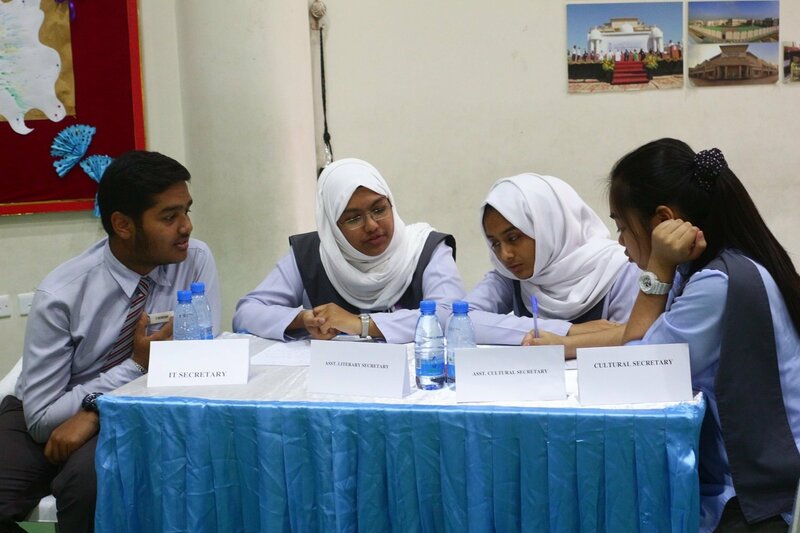 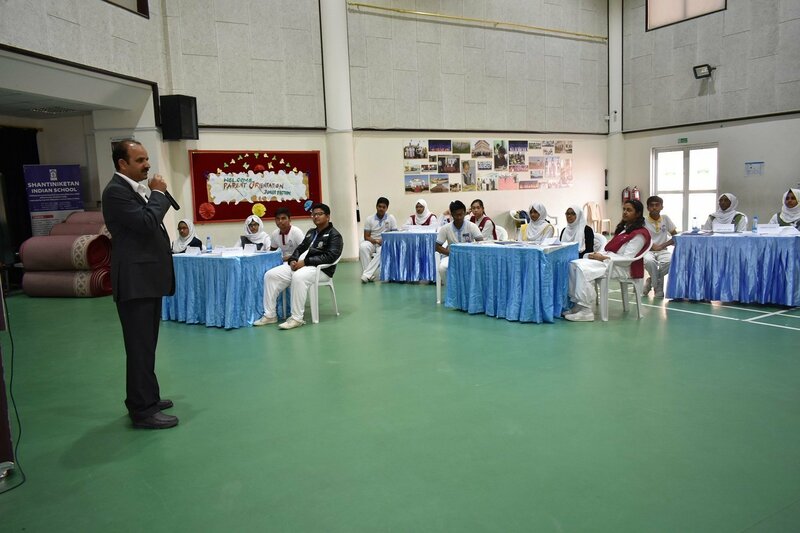 Students Council Members of 2018-19 along with Heads of Departments and House Mentors have undergone a 3 days leadership Training Programme organised by Shantiniketan Indian School. 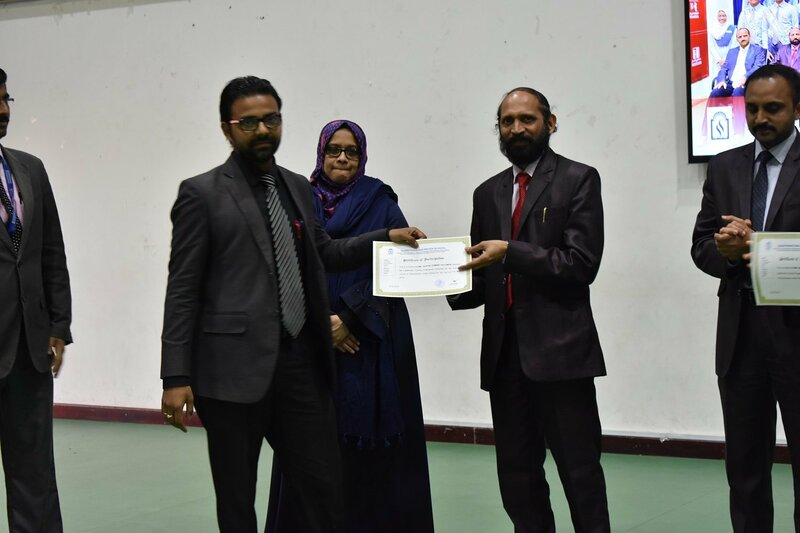 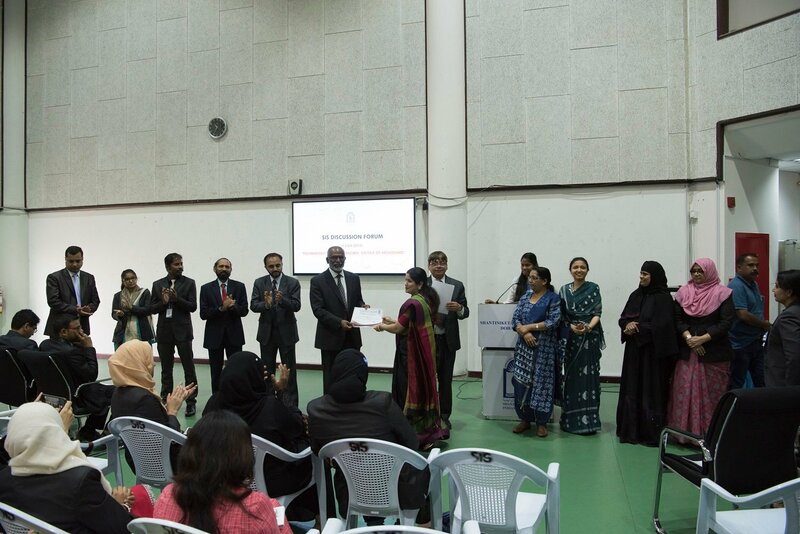 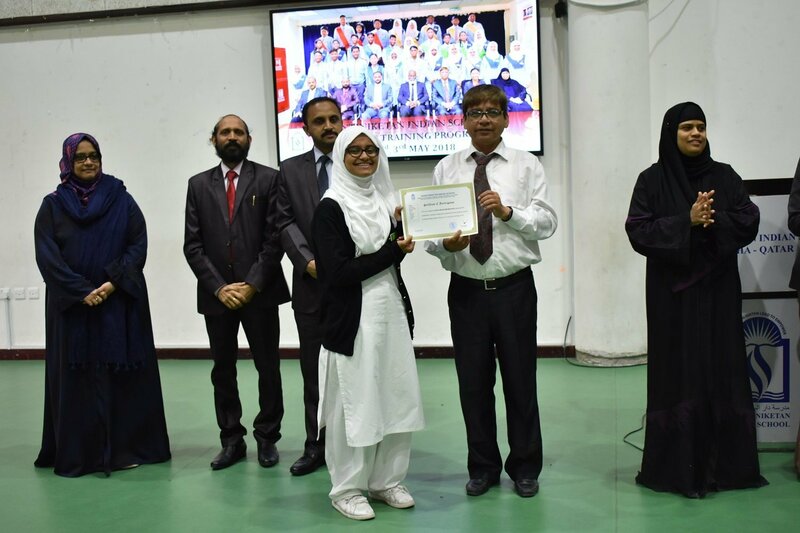 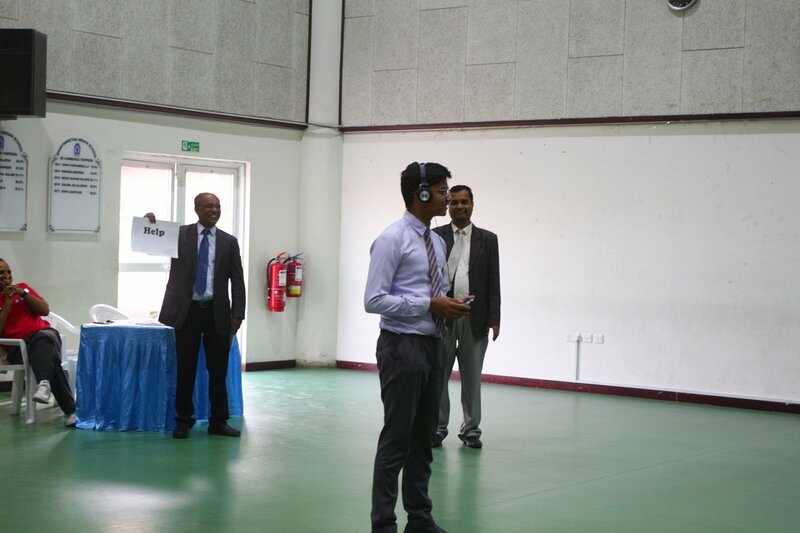 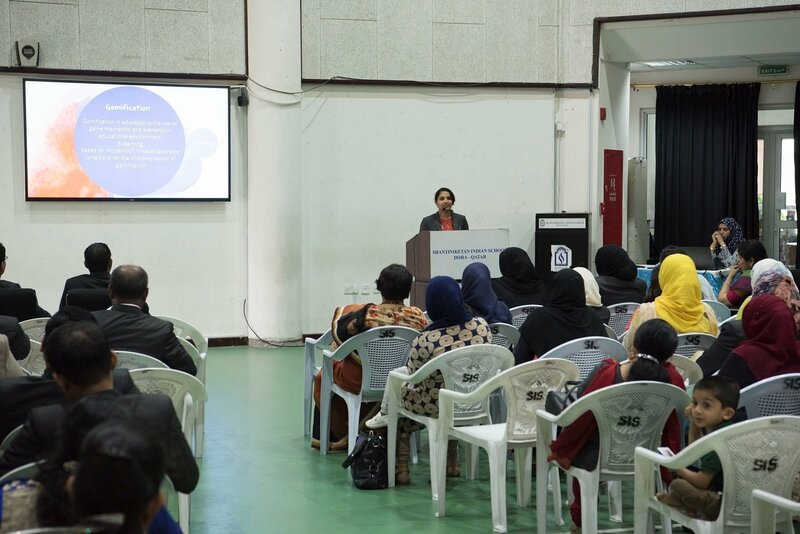 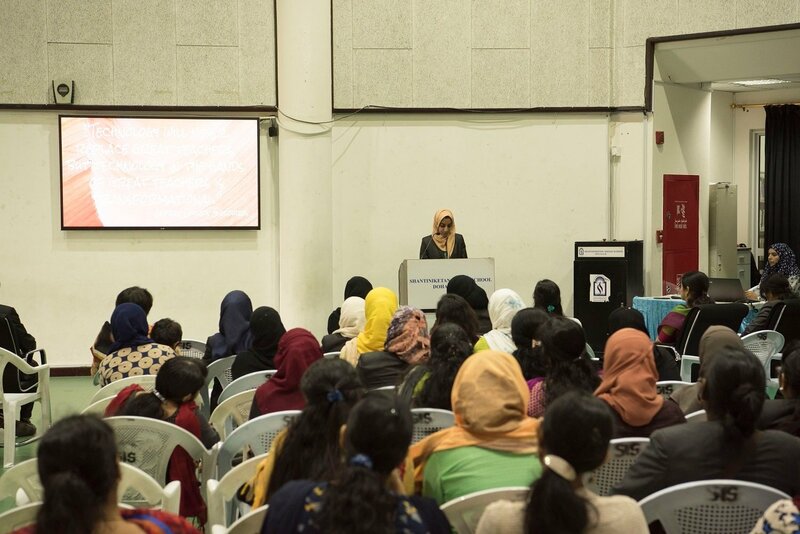 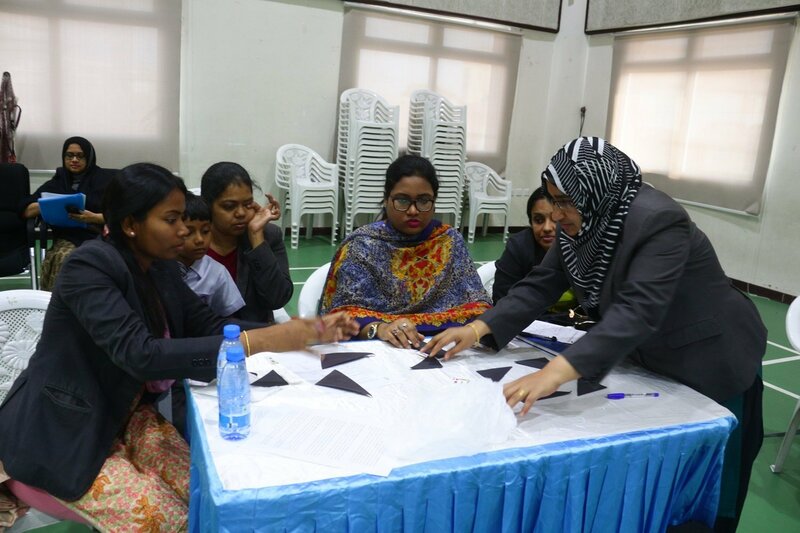 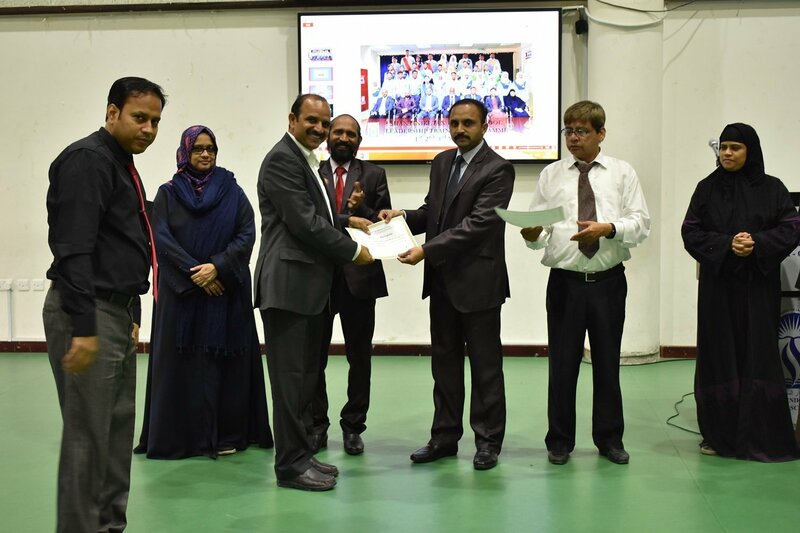 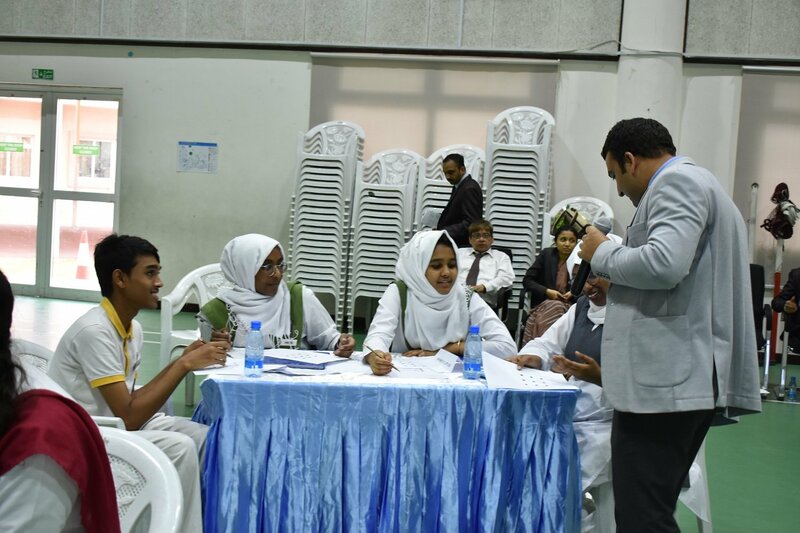 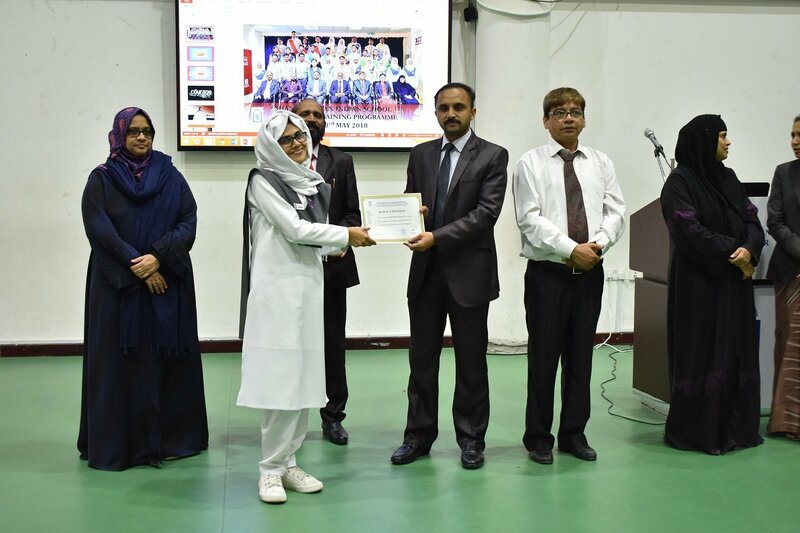 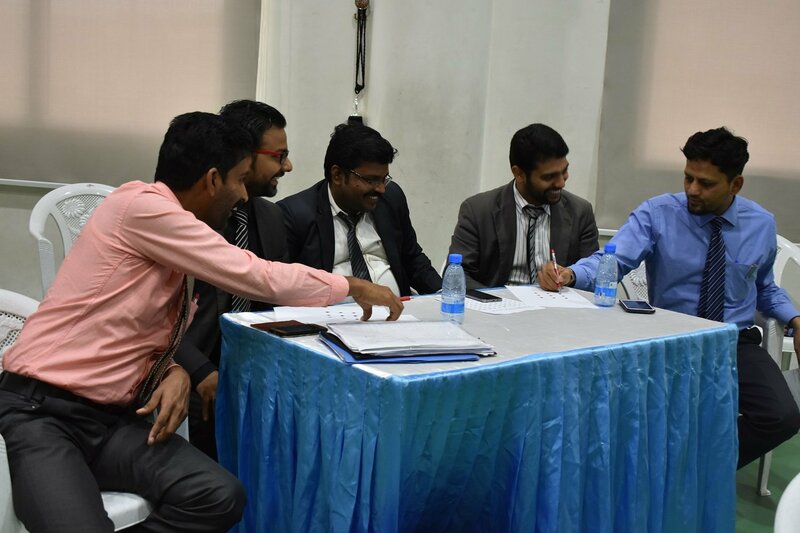 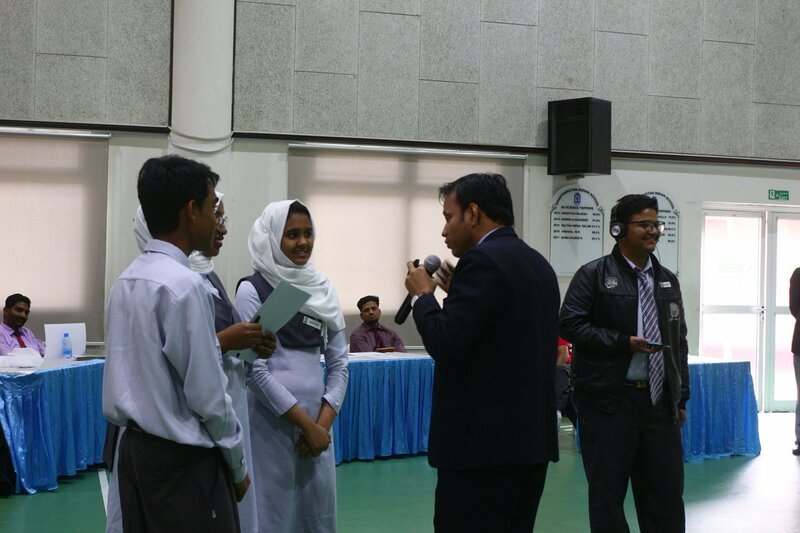 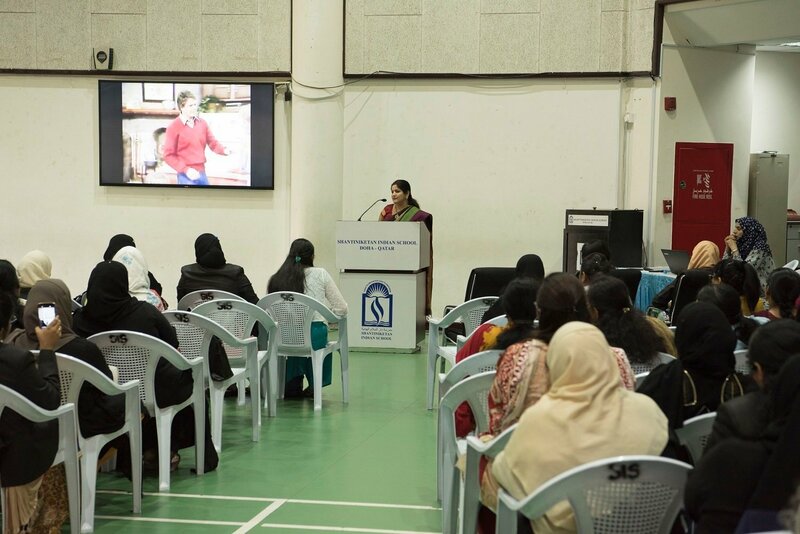 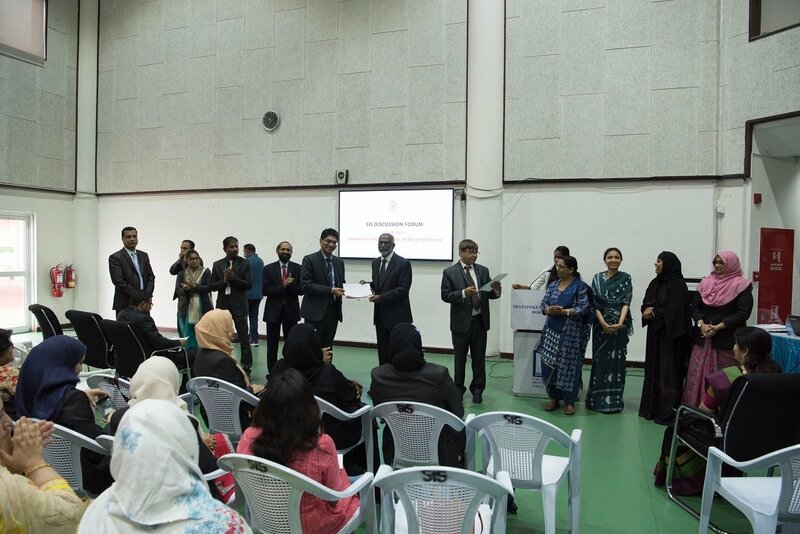 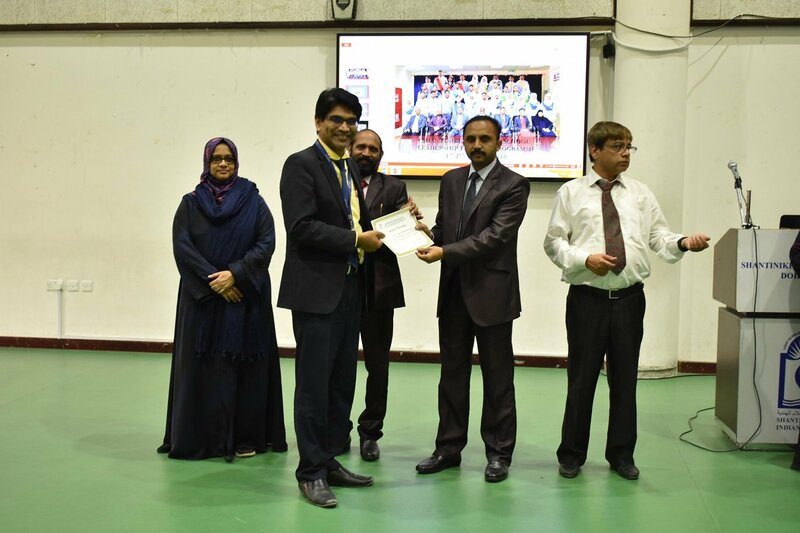 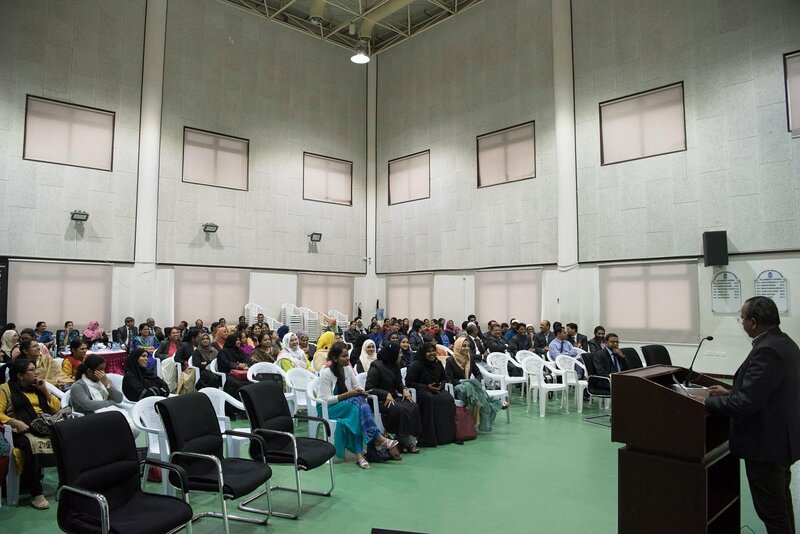 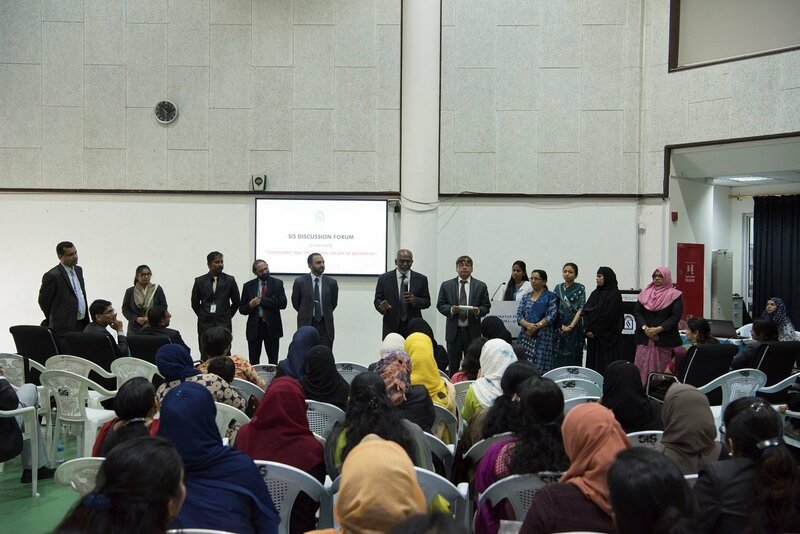 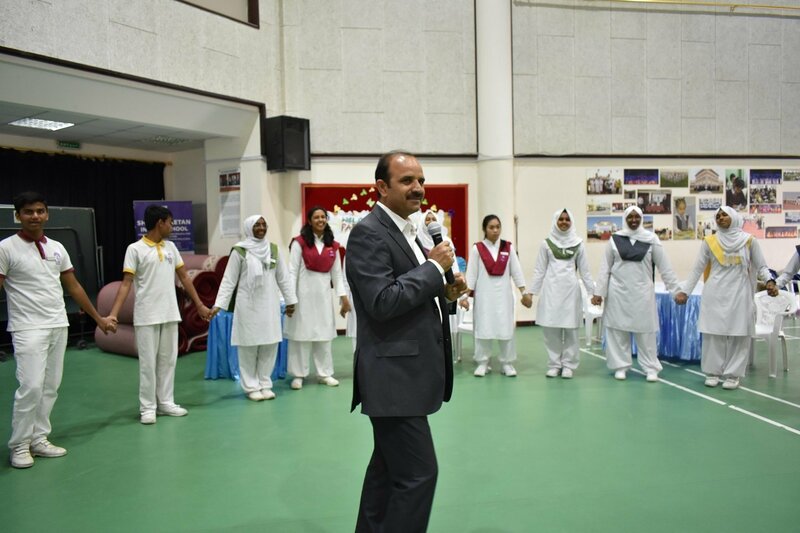 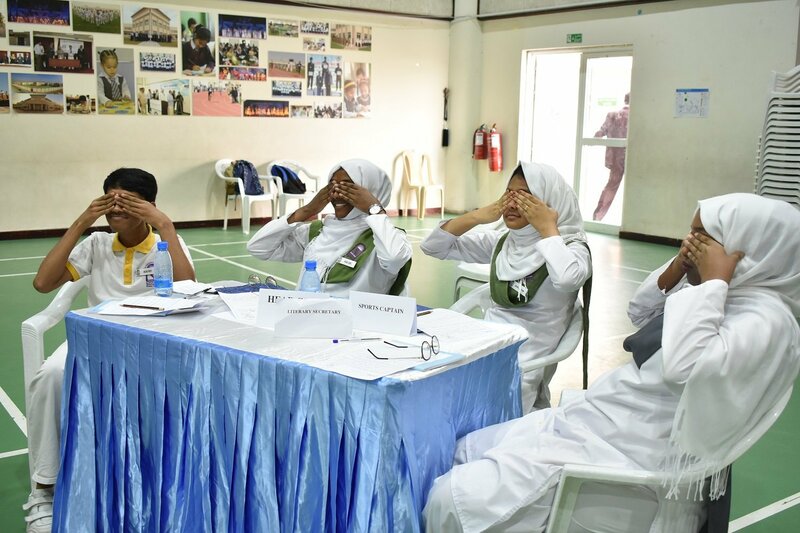 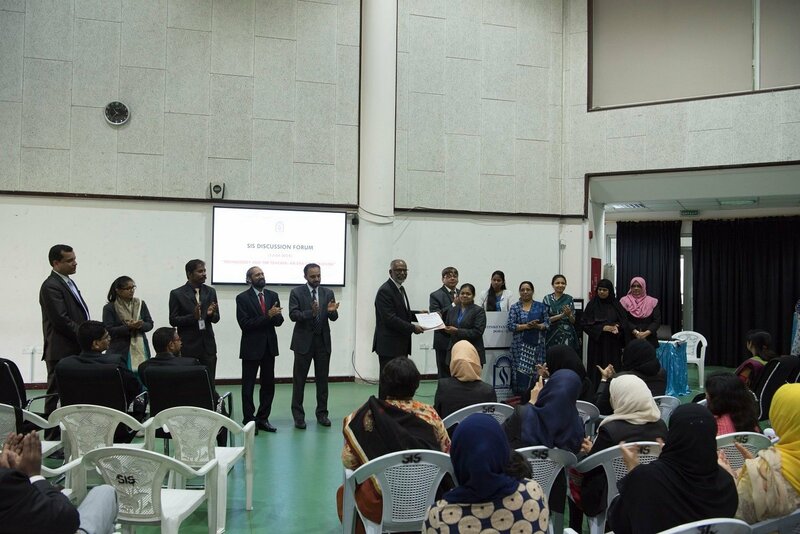 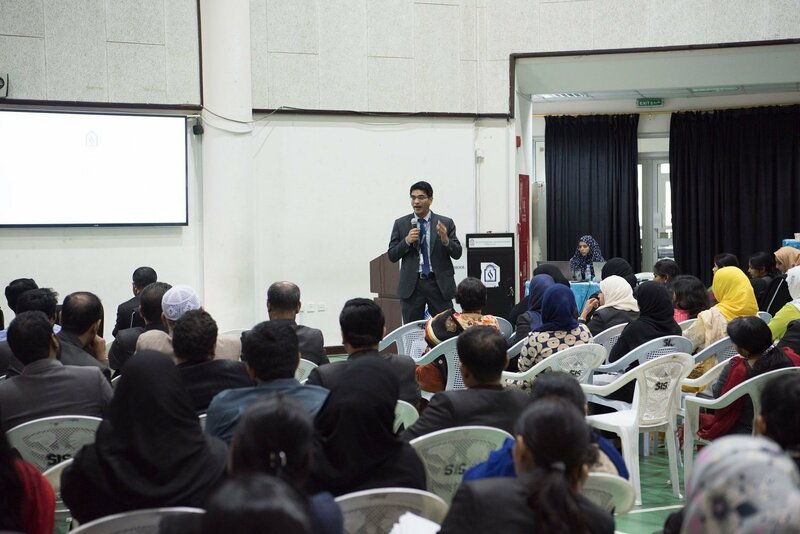 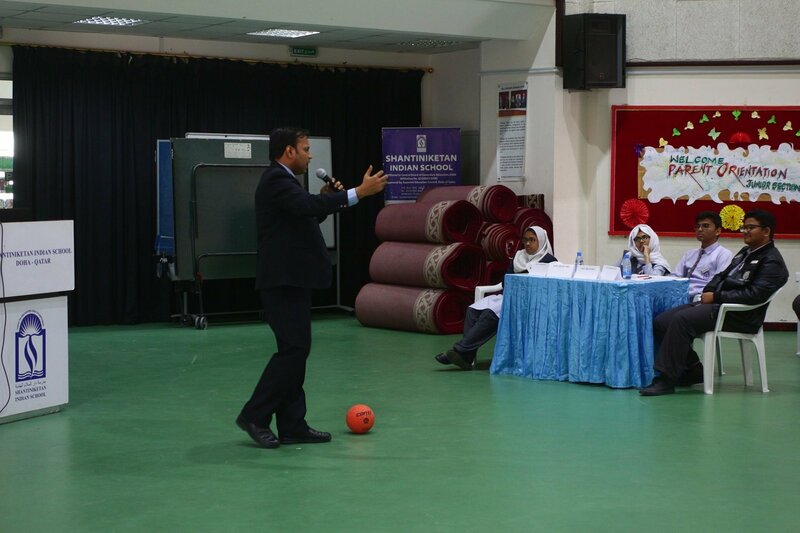 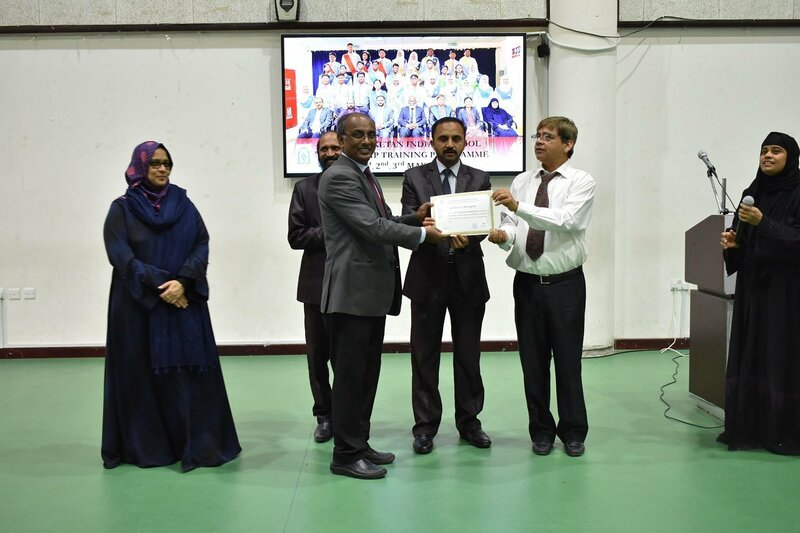 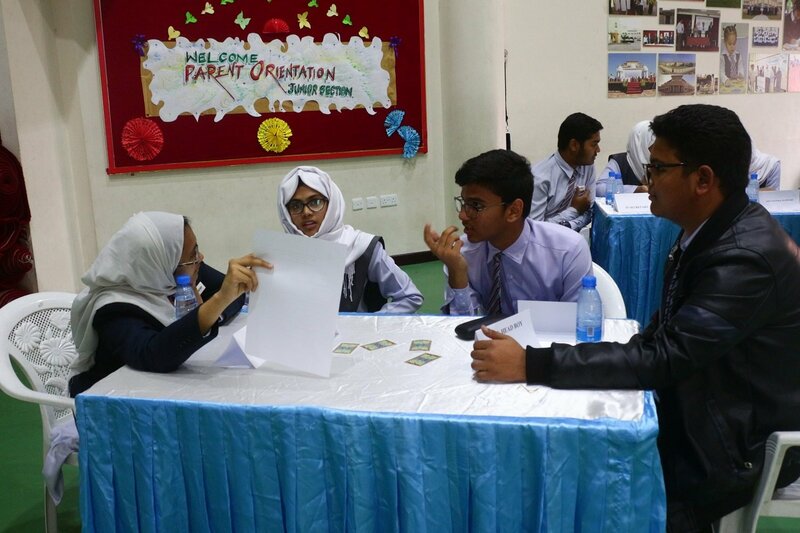 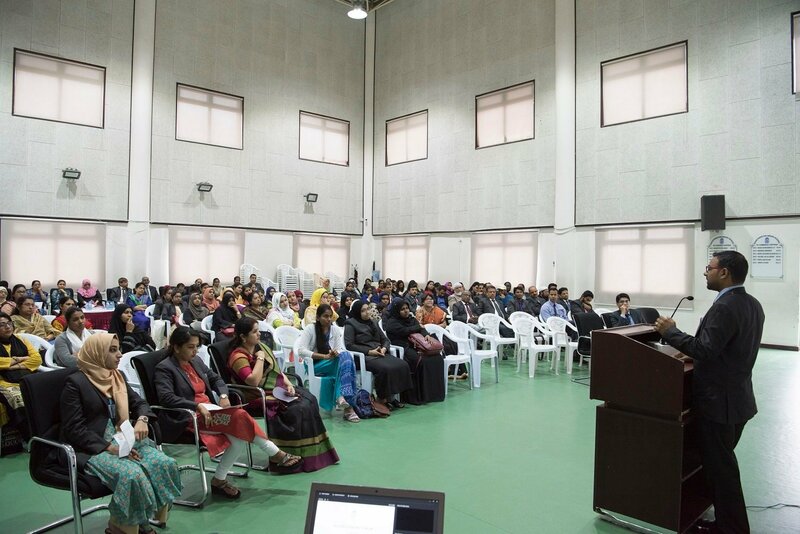 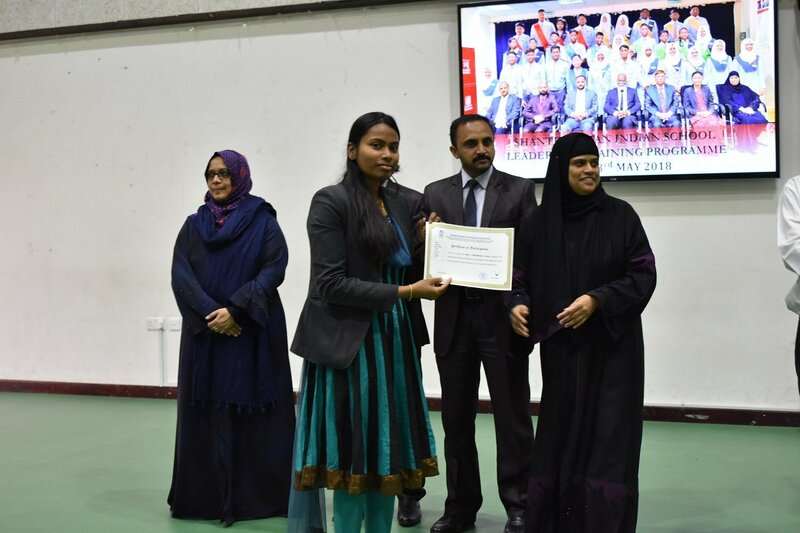 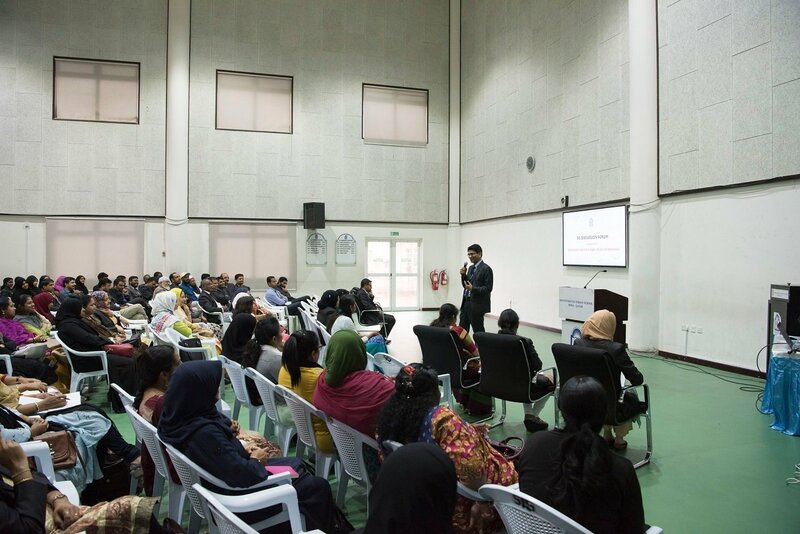 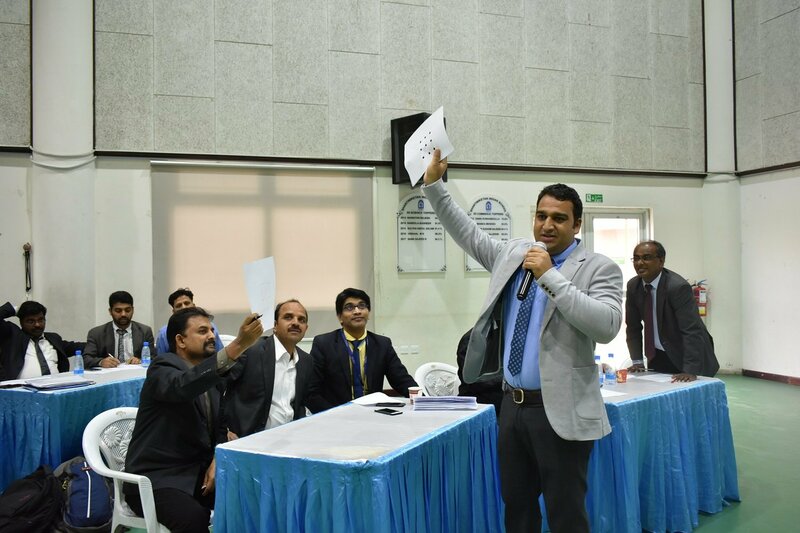 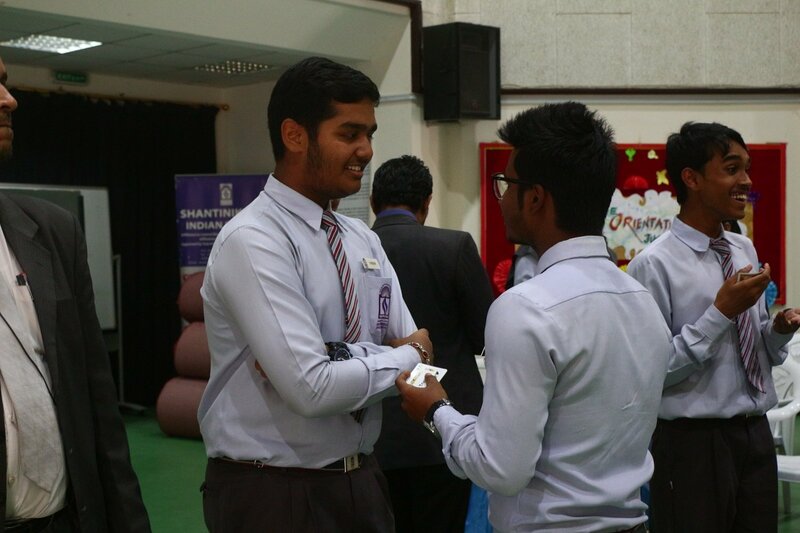 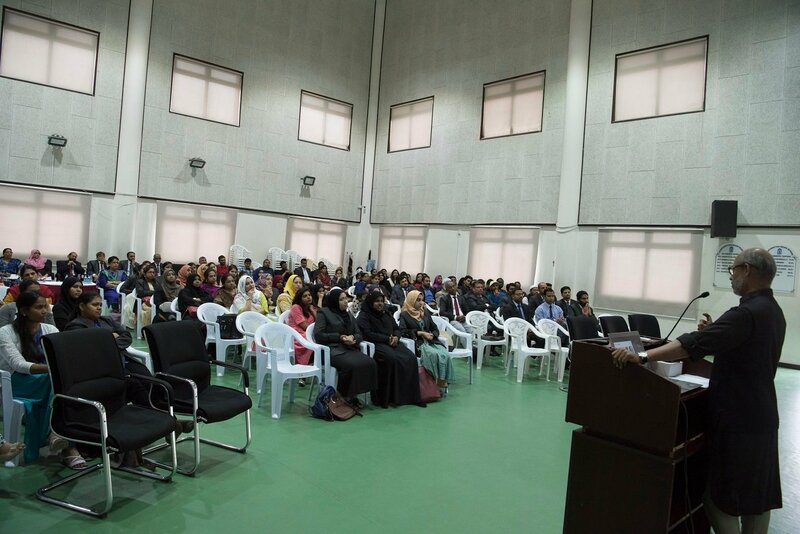 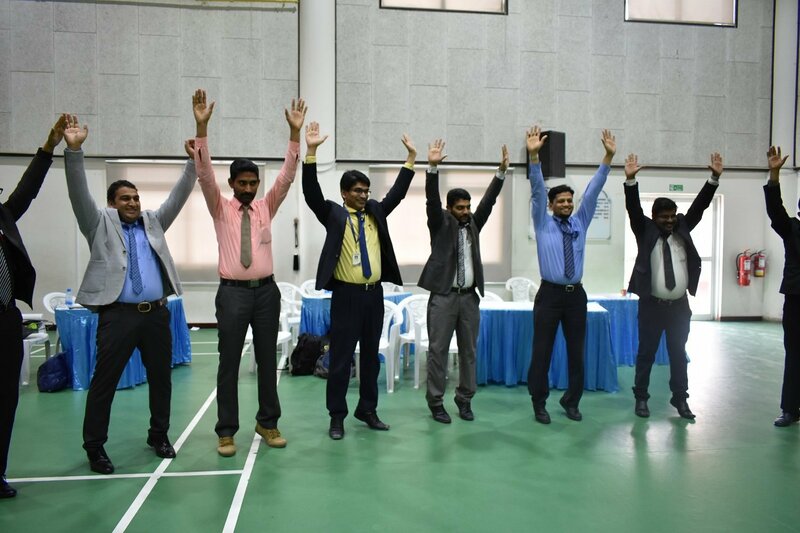 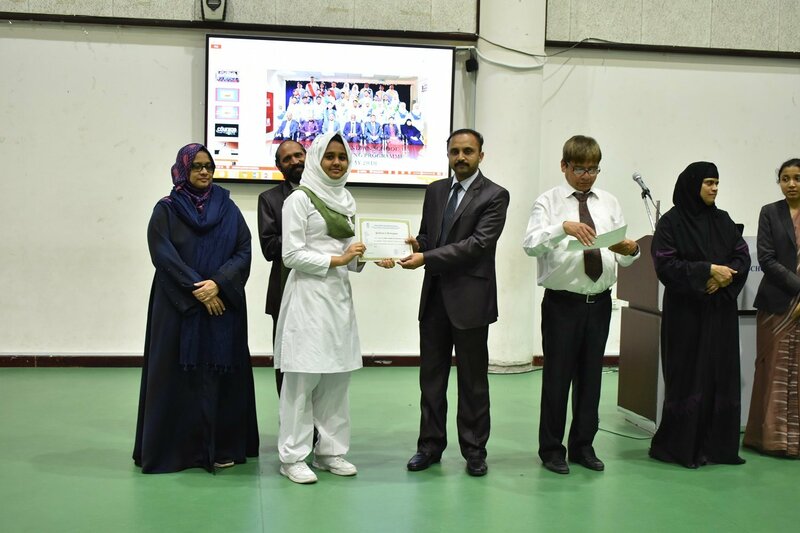 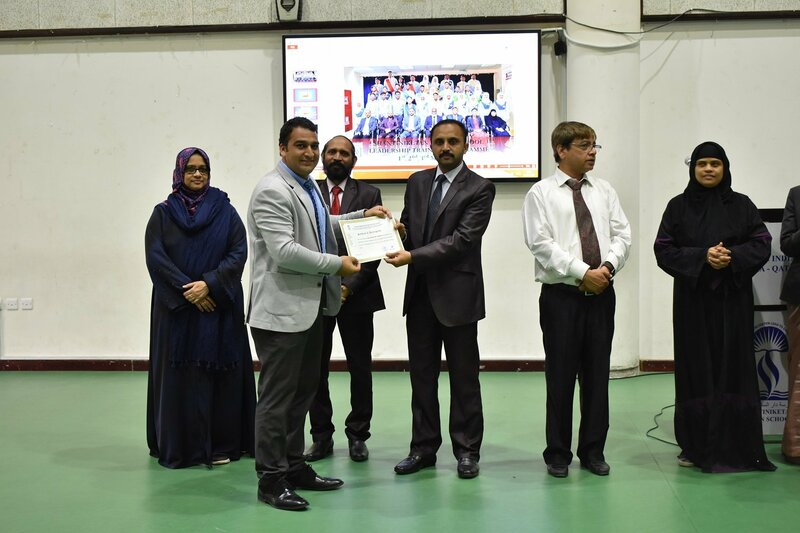 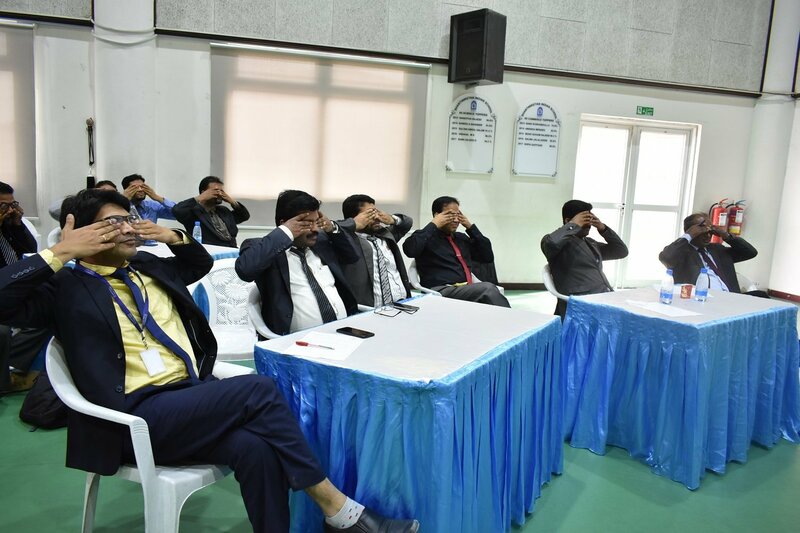 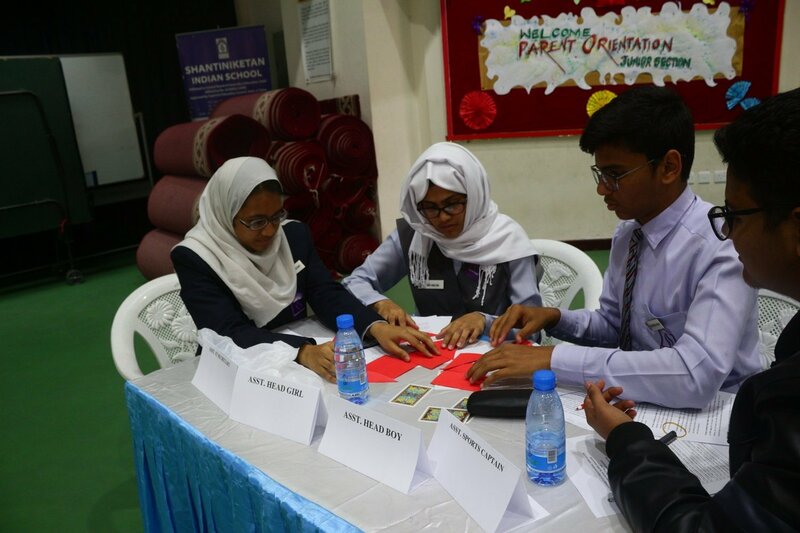 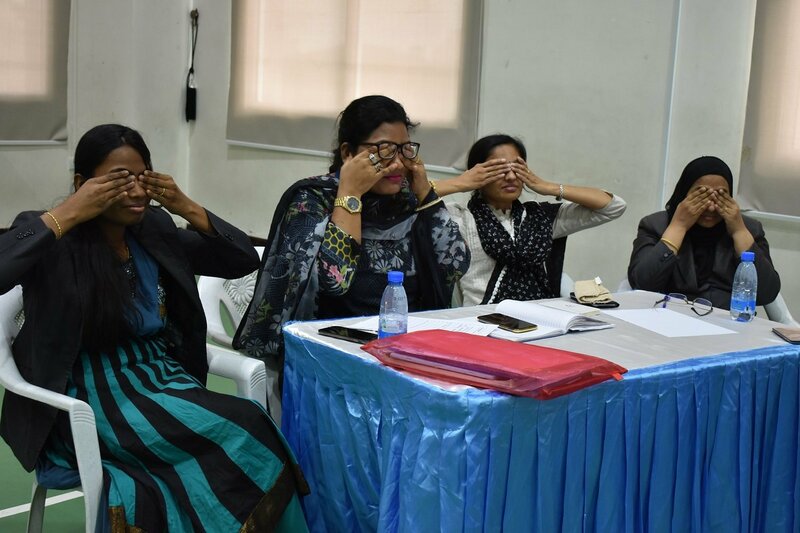 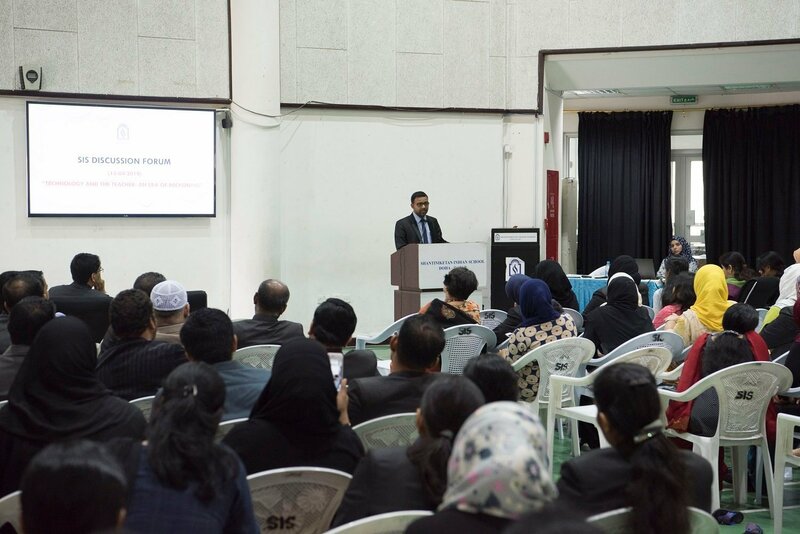 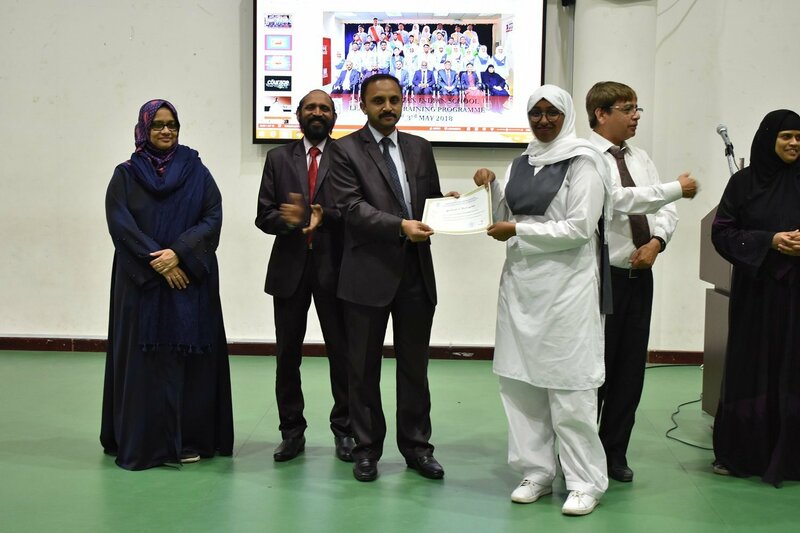 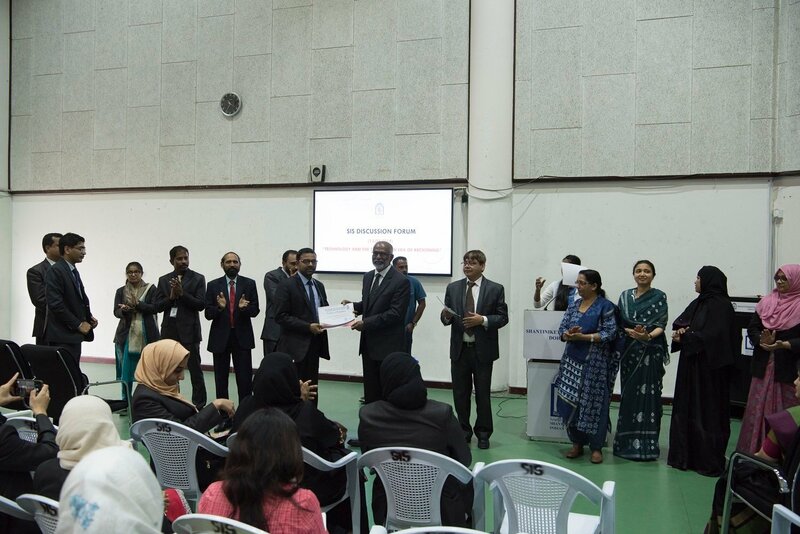 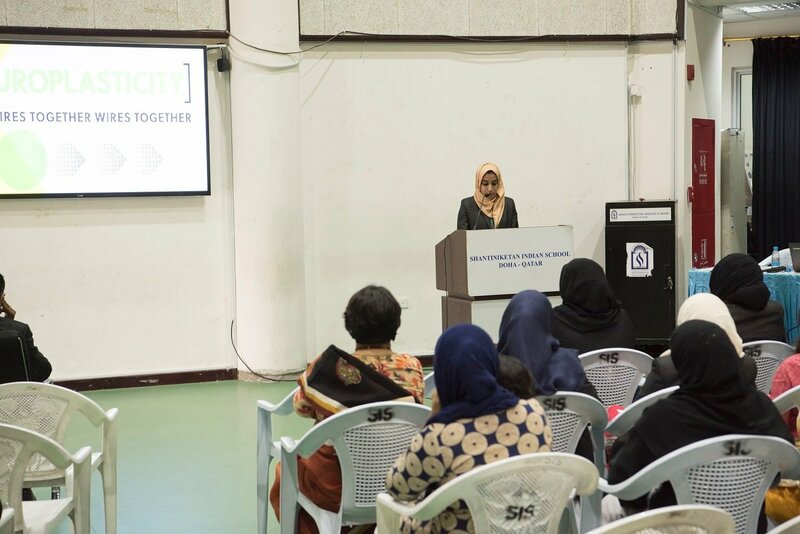 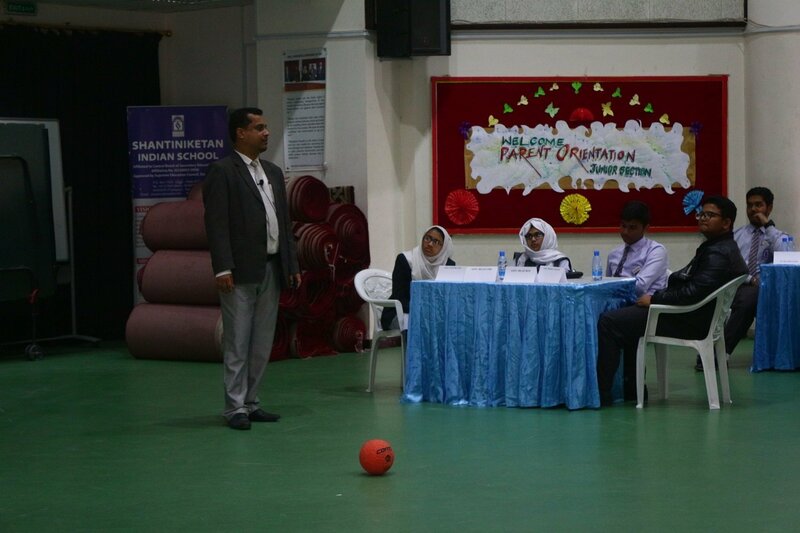 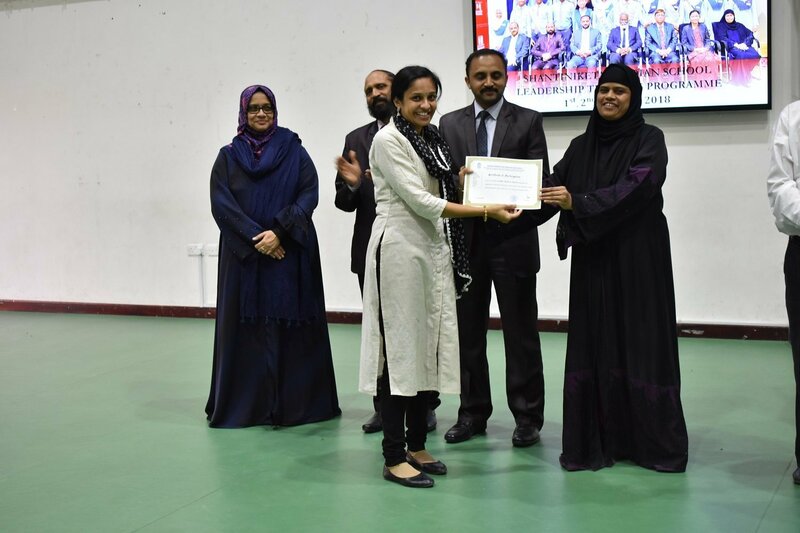 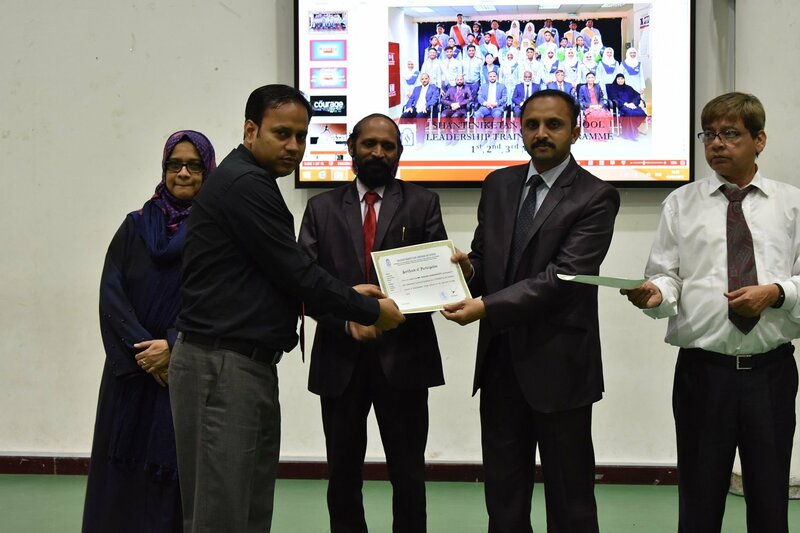 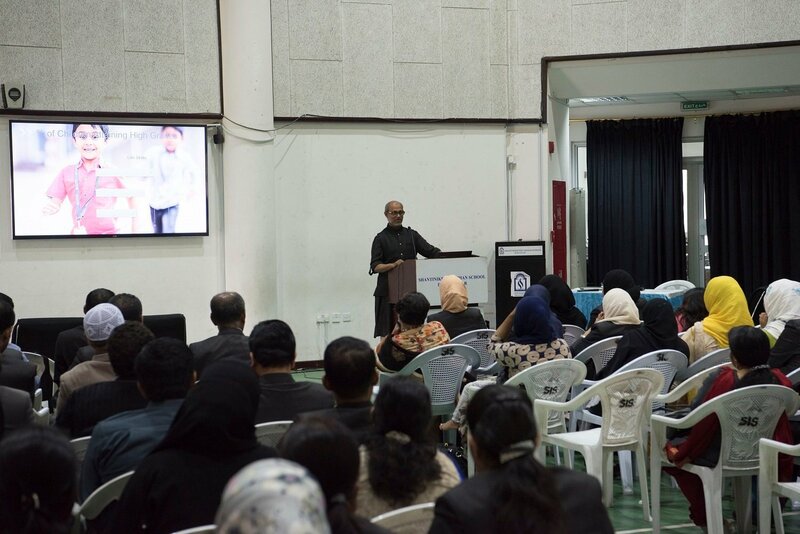 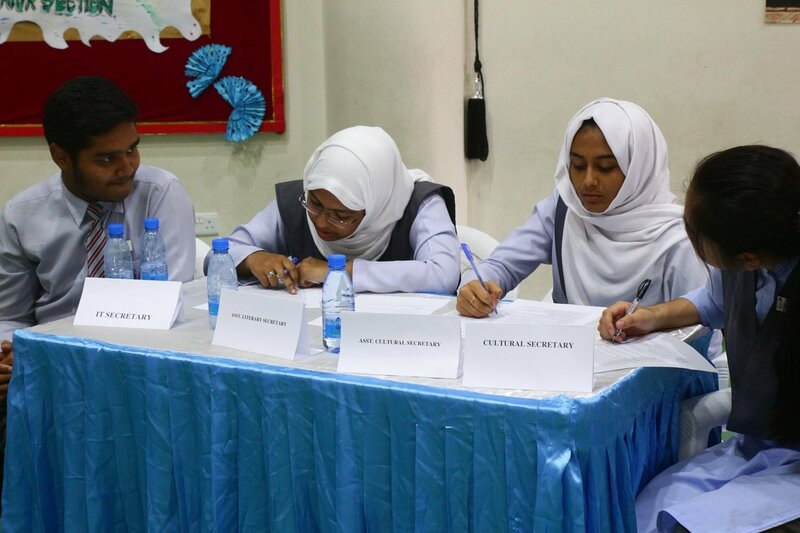 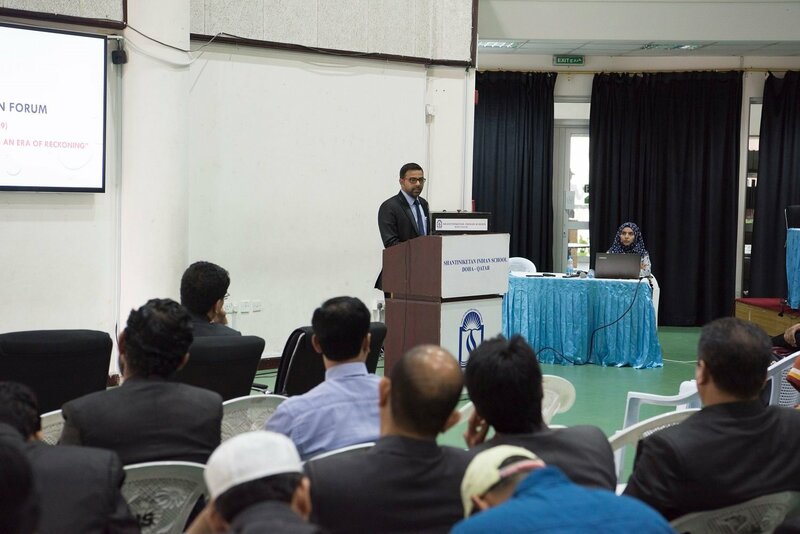 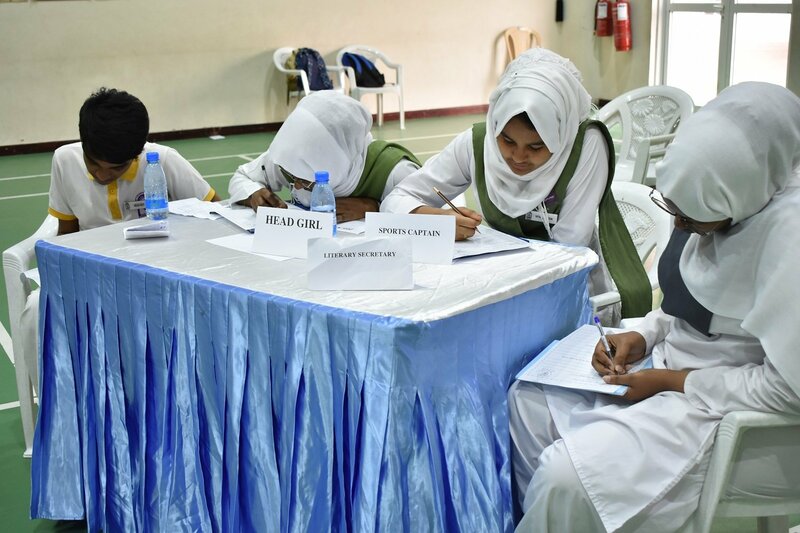 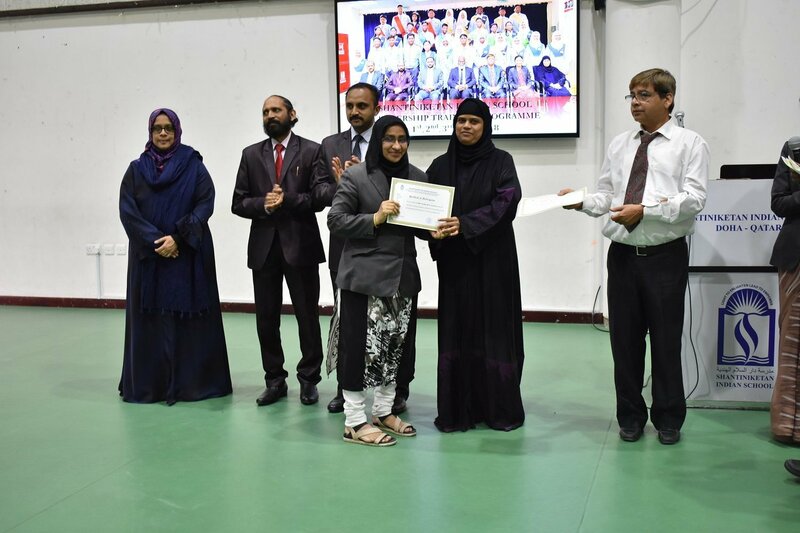 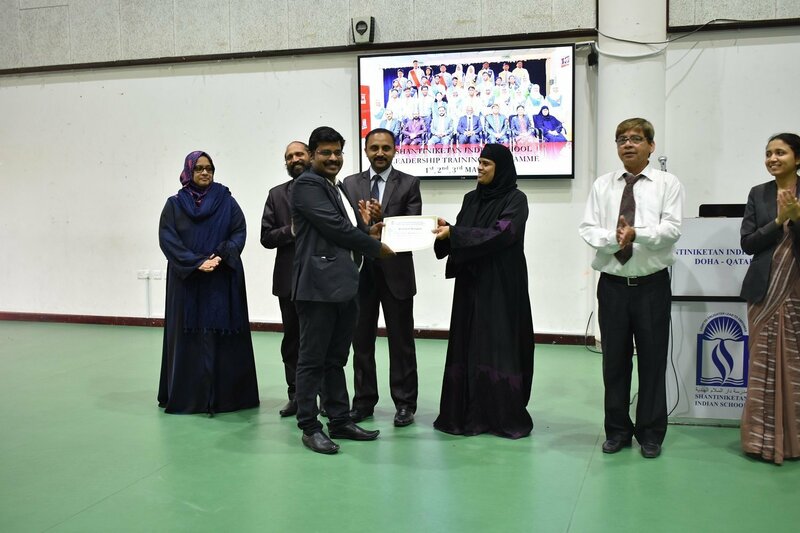 It was a highly interactive fun-filled programme during which leadership values and skills viz Knowledge, Responsibility, Engagement, Respect, Trust, Resilience, Courage, Creativity and Agility were discussed, demonstrated and practised. 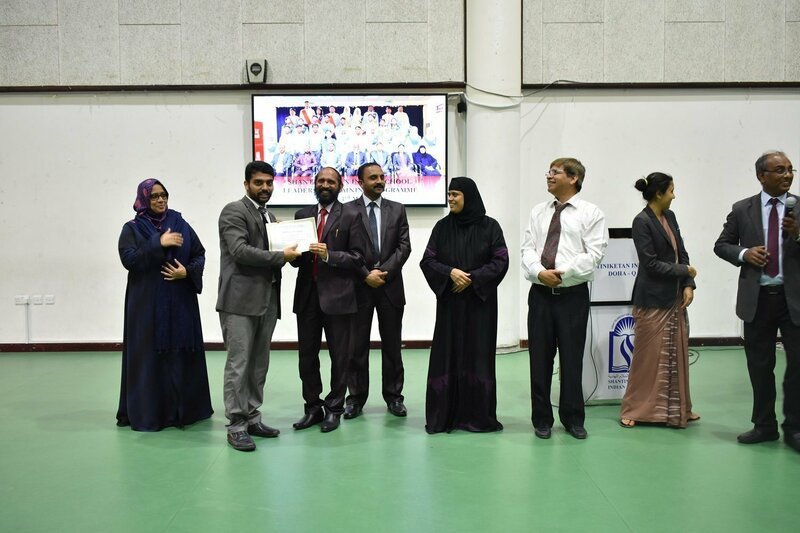 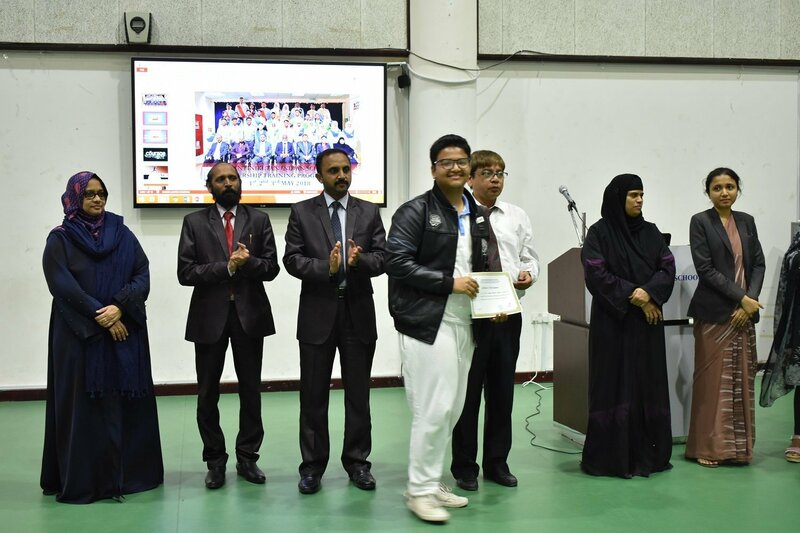 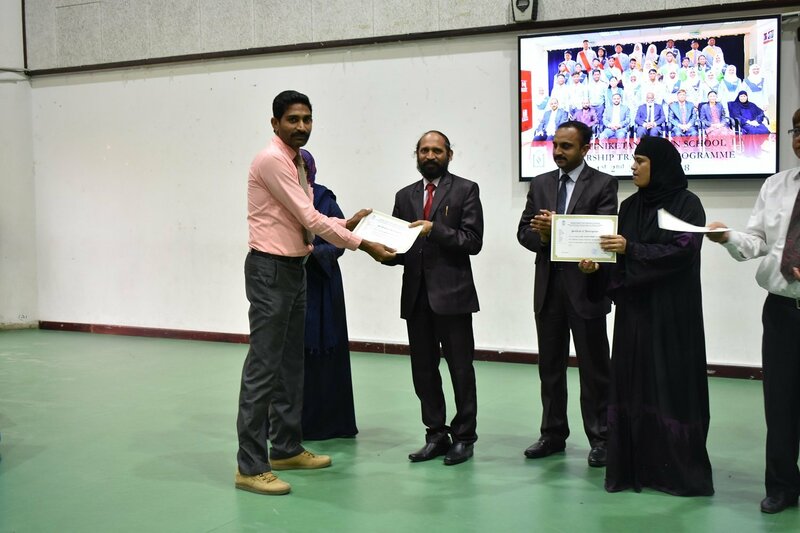 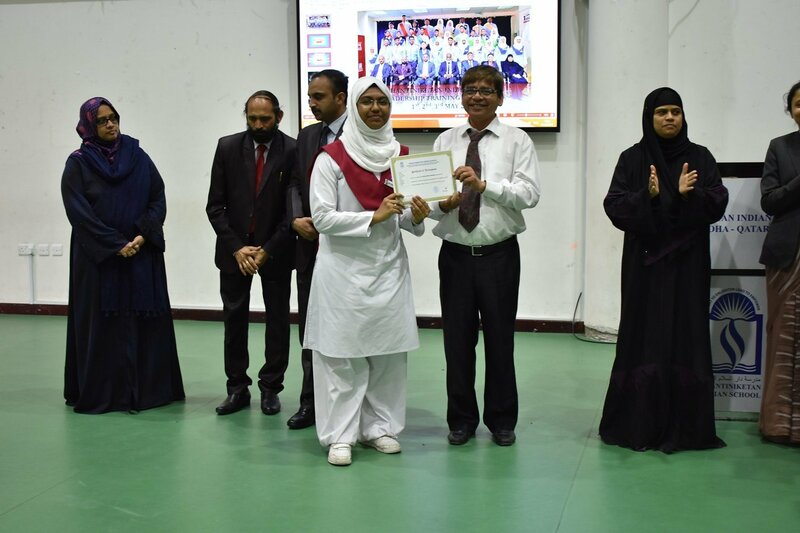 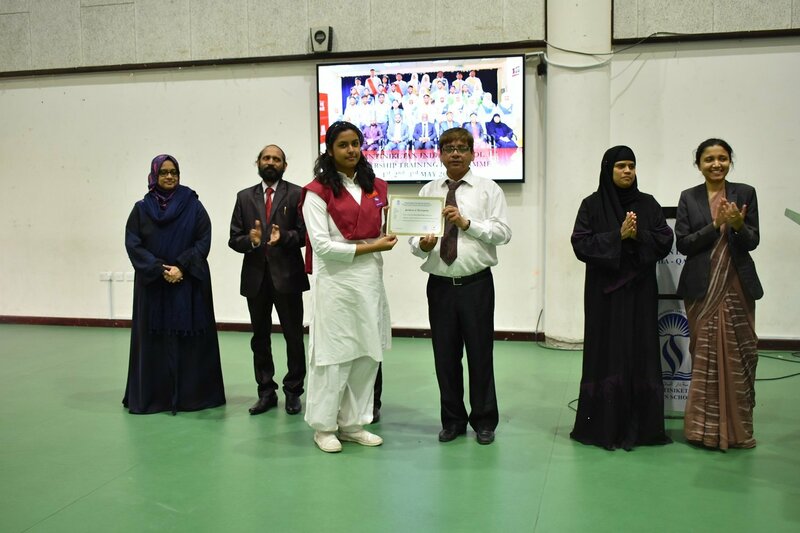 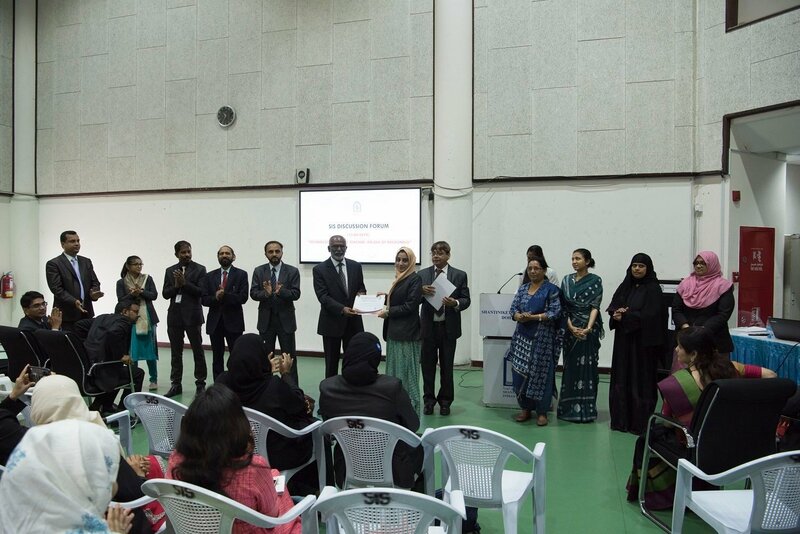 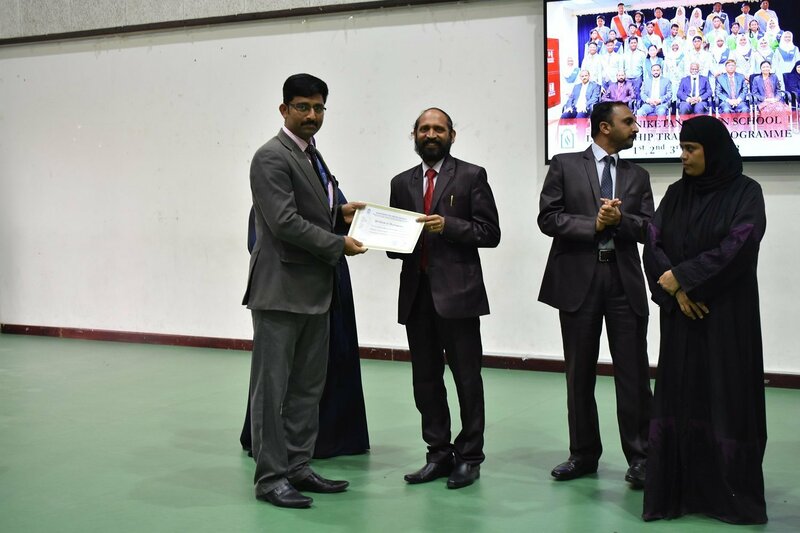 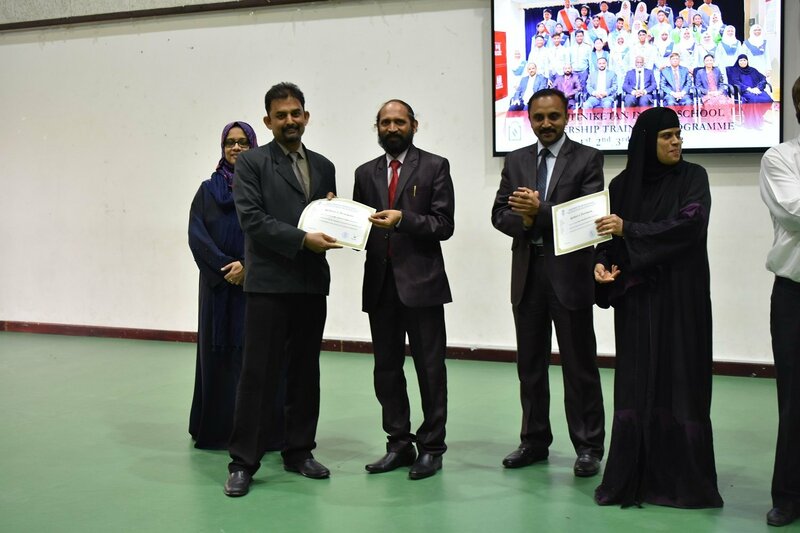 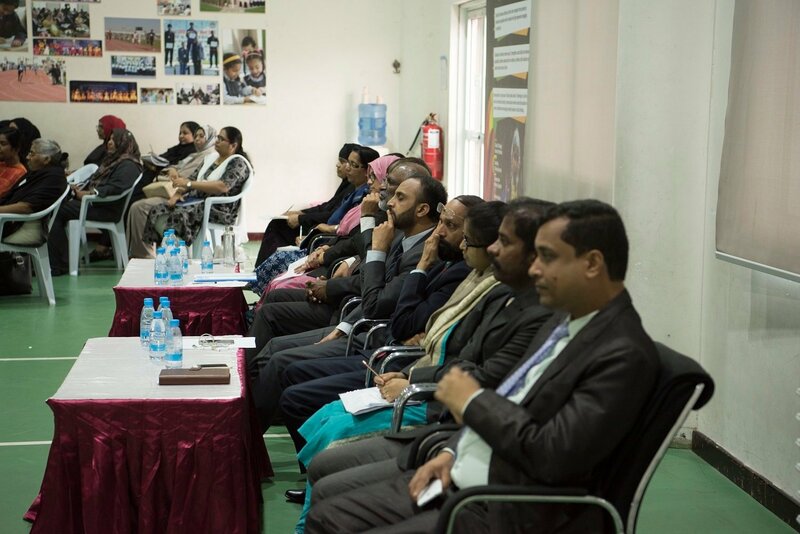 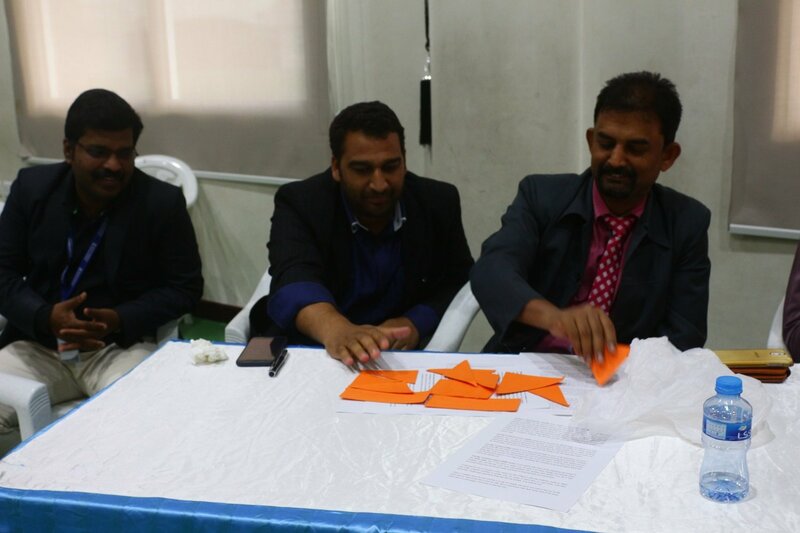 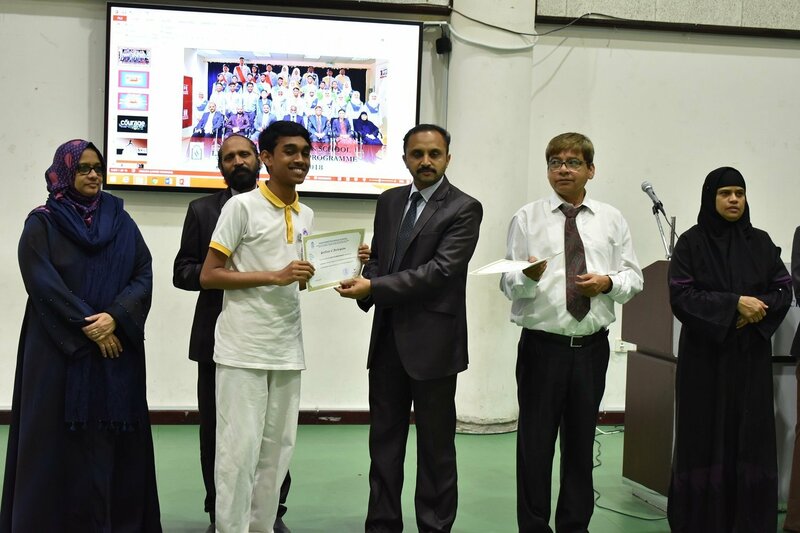 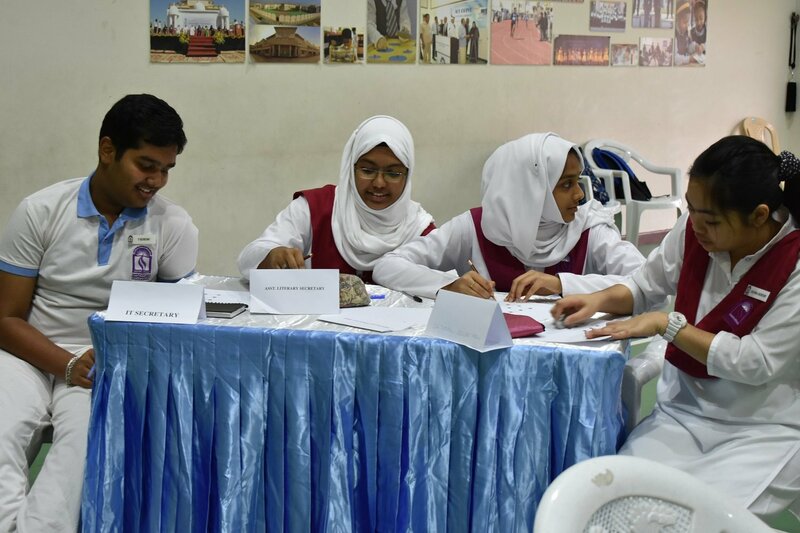 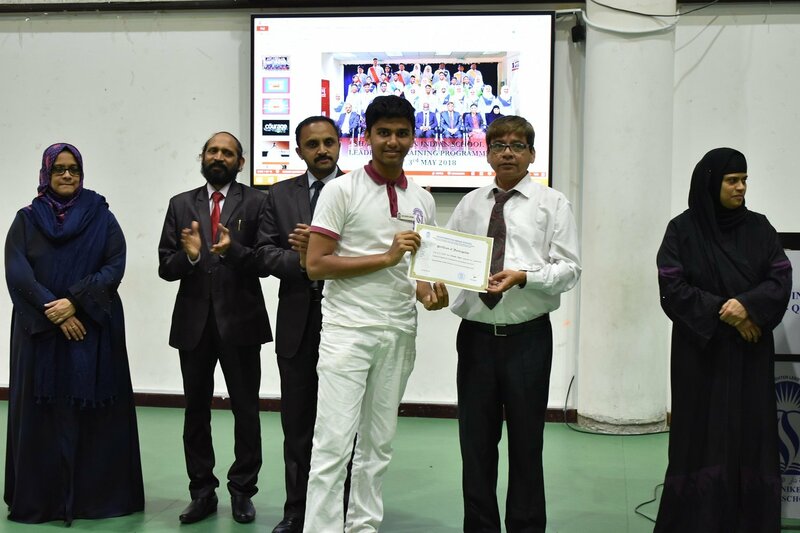 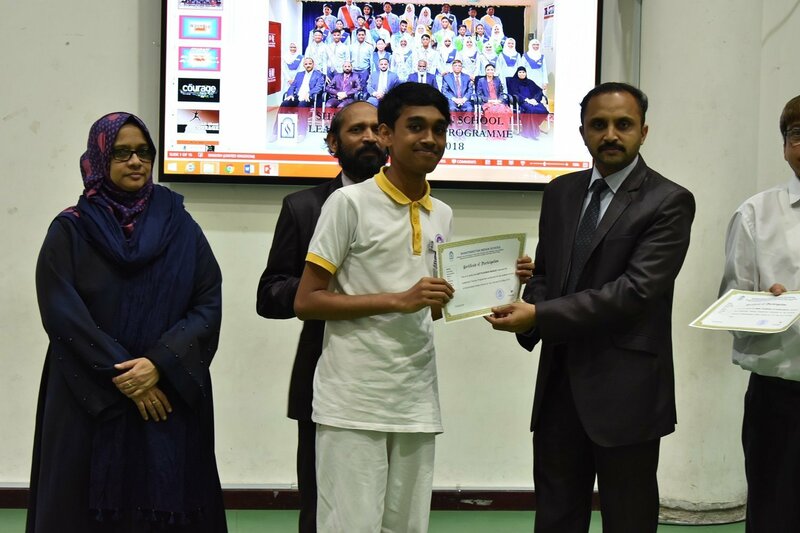 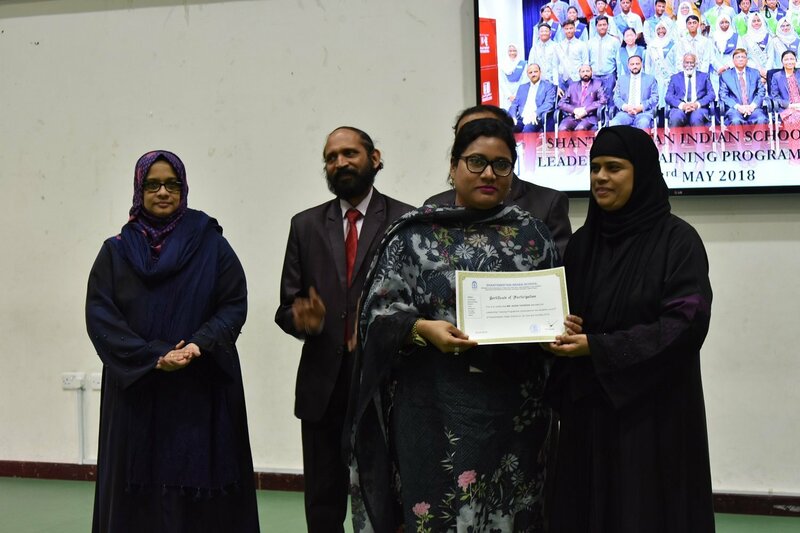 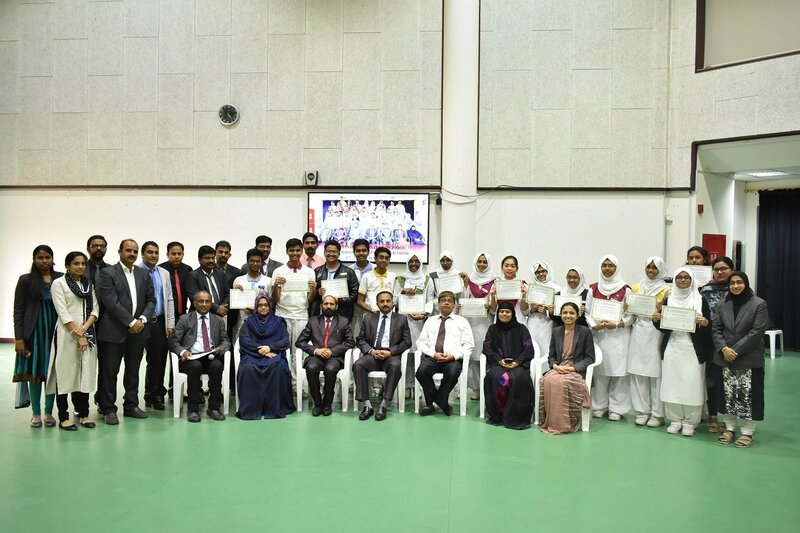 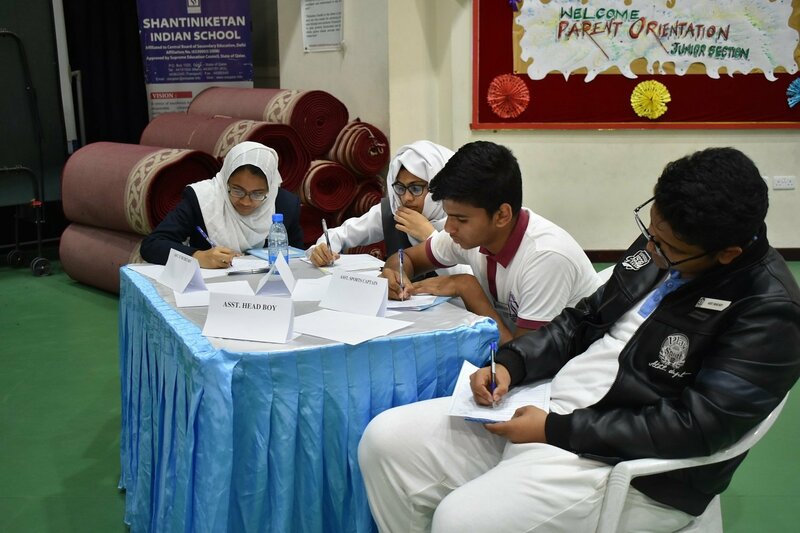 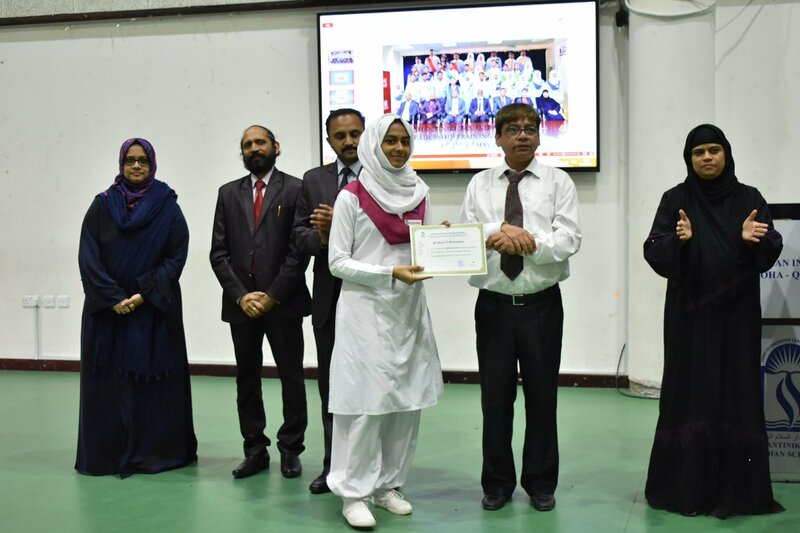 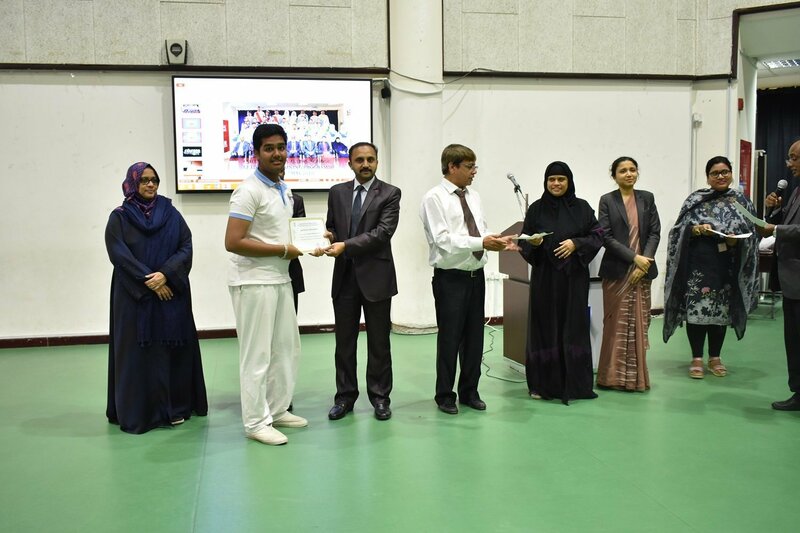 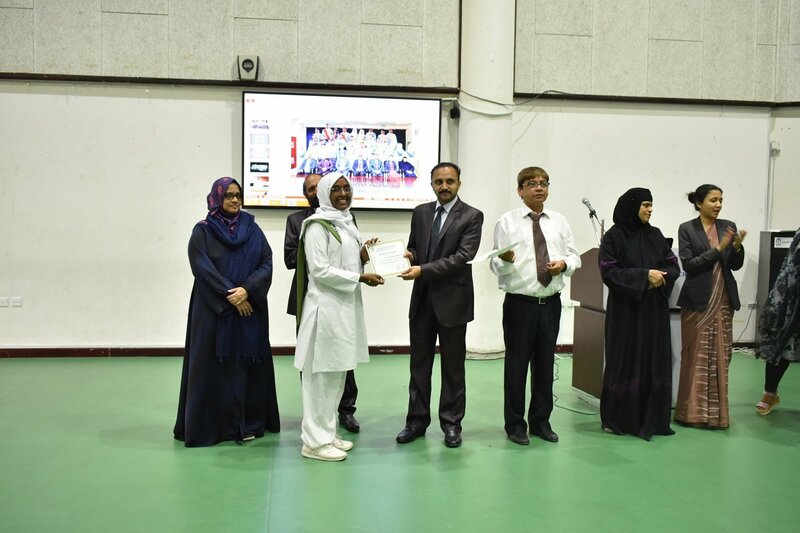 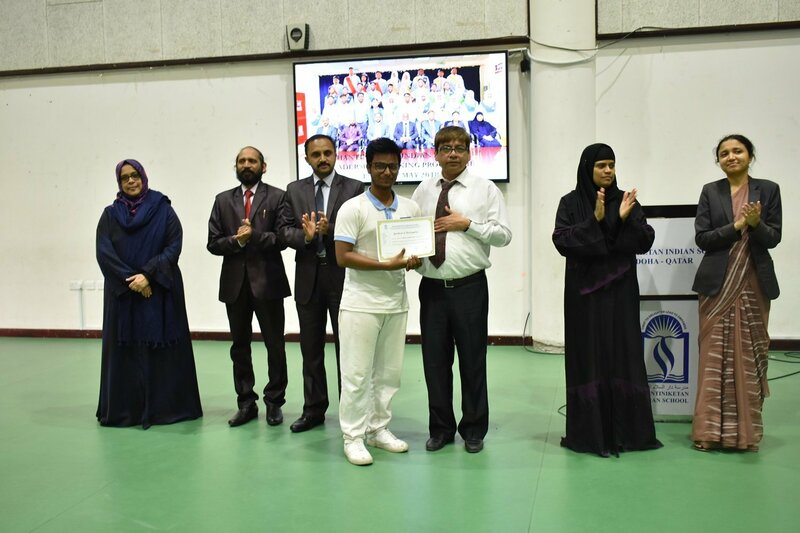 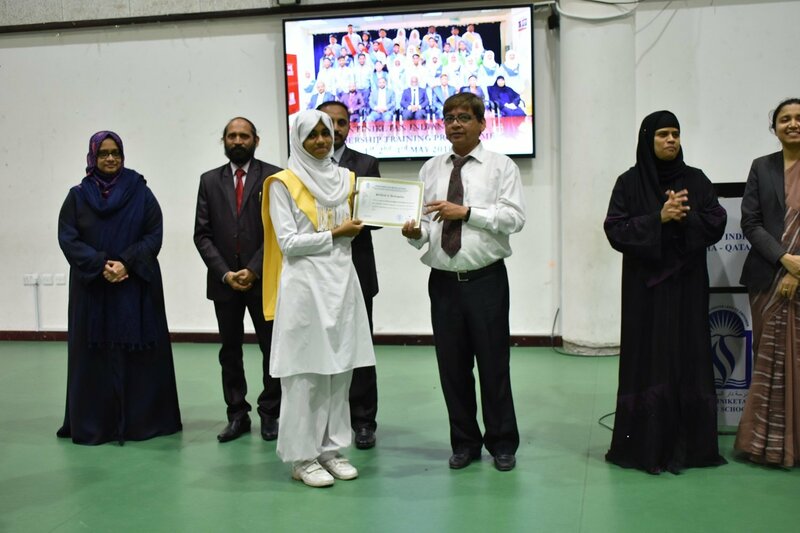 Mrs. Vasavi, Mr. Tono Fernandez, Mr. Syed Meraj Ali, Mr. Ranjan Chakraborty Mr. Tanveer Mehndi and Mr. Mudassir Kirmani were the resource persons who helped the young leaders to sharpen their leadership skills.